cohesive design to complement your wedding day. 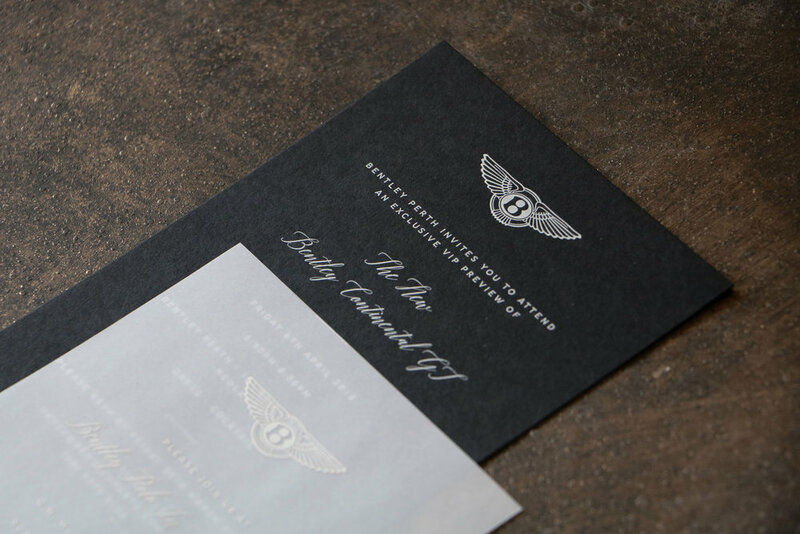 Our specialties included but are not limited to hand drawn details, watercolour & typography. business card design,compliment cards and information cards. on the day signage for your next event, whether it be a birthday, or a launch party we have something to suit. If you're looking for a custom print or art work for your walls or for a specific look for your event stationery, we have two illustrators on staff to look after your requests. Often our wedding stationery features hand illustrated, event specific artwork hand painted in store and made as a perfect fit for your occasion.